Use these helpful tips to improve your experience. 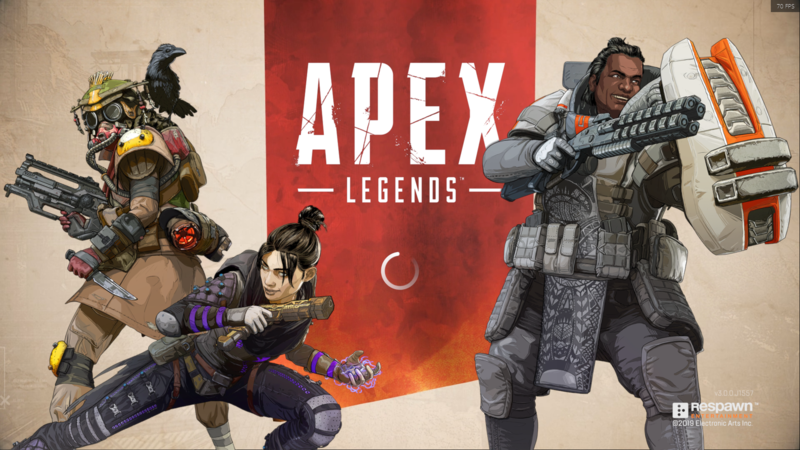 Lag is arguably one of the worst things that can happen to you in any multiplayer game, but when it comes to Apex Legends, your network’s slow performance might be the difference between victory or defeat. While the game’s dedicated servers usually prevent in-game lag from happening, if there are issues on your end it may cause unexpected problems that will make your game experience worse. 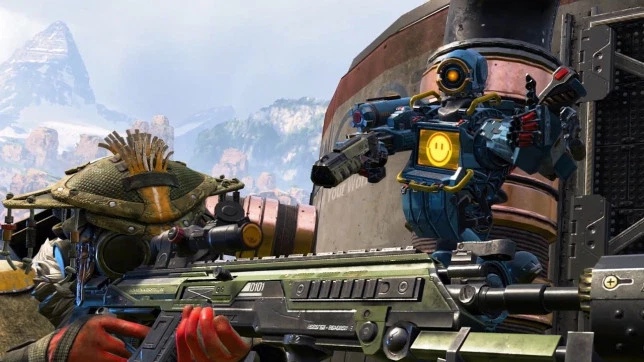 To stop this from happening, here are a few easy tips that can help you cut down on your Apex Legends lag issues and give you a fighting chance to claim that battle royale victory and become the champion of the Apex. It might sound stupid at first, but lag isn’t always the number one issue with a game’s online performance. Most problems are usually not down to lag, but low framerate (at least on PC) so make sure you troubleshoot your internet connection and make sure your hardware isn’t holding you back. If your suffering from terrible FPS, this could mean that your system requirements on PC might not be up to the standard that the game wants. Make sure all your parts are up to date down below. If your PC has the parts it needs, or even if it is a low-end PC, you can always go into the options menu and turn down all the settings such as graphics, view distance, and shadows to the lowest option. Sure, the game might look like crap, but at least you’ll be able to play it. 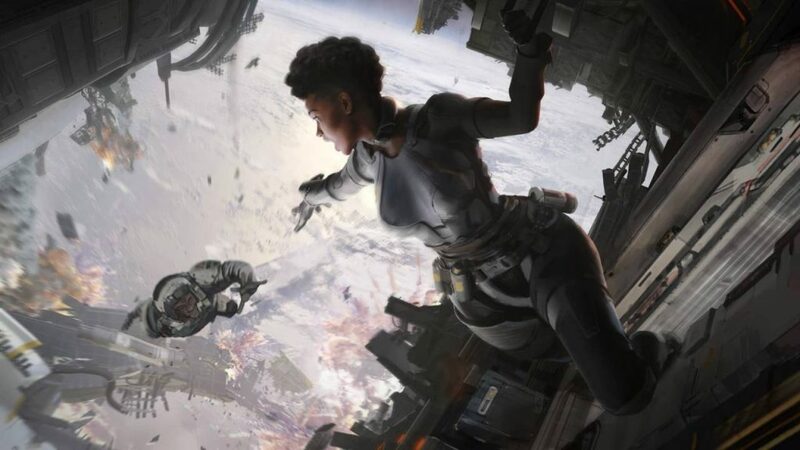 If Apex Legends isn’t suffering any frame-rate lag, then the problem might not originate from your online connection. Check your network’s bandwidth by turning off anything that could affect your connection, such as Twitch or Netflix. 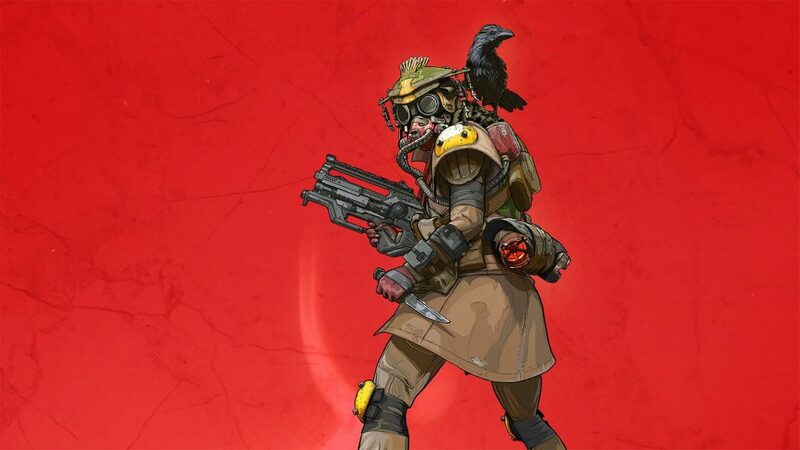 Reboot your router and do everything in your power to make sure Apex Legends is your priority when playing if you want to have a good time. If your playing te game on console, you can also make sure that all your current downloads are suspended while playing the game. Your connection could suffer if your installing an update for a different game, afterall. If bandwidth fails to reduce your lag issue, then it might be your wireless router at fault. Try rebooting it by unplugging it from the power outlet and giving it 60 seconds before plugging it back in. This will force your router to execute its startup from scratch and effectively restart your modem. If you only have lag issues once or twice while playing, then your problems might be more to do with bugs than lag, so restarting the game is usually a quick fix for the issues you are facing. Sometimes, however, your game might not have installed correctly during the installation process. Reinstalling your game might correct any of the game’s files that are in need of repair or are damaged, and could wipe away any lag issues you might have had in the process. Its a long shot, but something that should still be considered when trying to eliminate lag from your game.